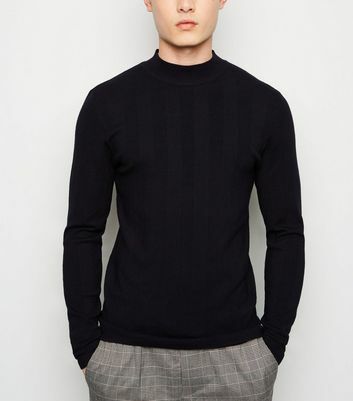 Our sophisticated roll neck jumpers are the ideal knitwear for fending off any impromptu chills. 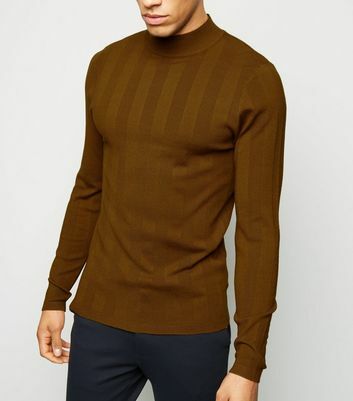 Find turtlenecks and polo neck styles that pair effortlessly with tailored trousers for a suave look. Choose from staple black and white options and add a timeless jumper to your warm clothing collection.